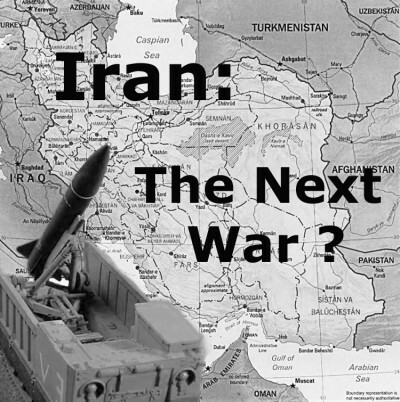 Israeli prime minister Netanyahu and a number of U.S. Congress members warn that peace with Iran would be catastrophic. We think the mullahs in Iran are bad (we also think fundamentalist Christians, Hindus, Buddhists and Jews are bad). In fact, most Iranians are moderates who don’t like how fundamentalist the mullahs are. America’s decades-long wars are hurting our national security. A top Pentagon official say we’re no safer – and perhaps less safe – after 13 years of war. Indeed, war only PROMOTED the dramatic expansion of even worse terrorists.